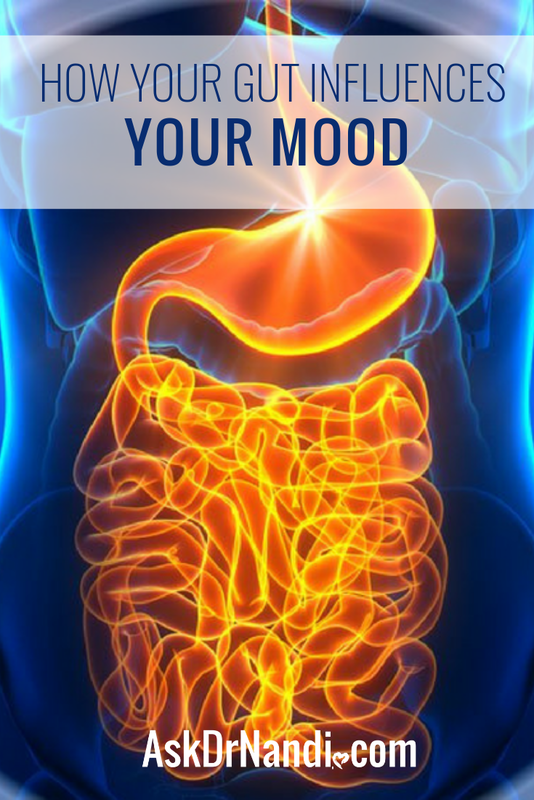 You use the lingo all the time, talking about the gut-wrenching accident or getting butterflies in your stomach, but what many don’t know is the gut is hugely important and acts like a second brain, influencing both mood and behavior independently. The colon, or large intestine, is typically associated with making stool, which it does, but its role in the body is so much more than just being a poop-maker. 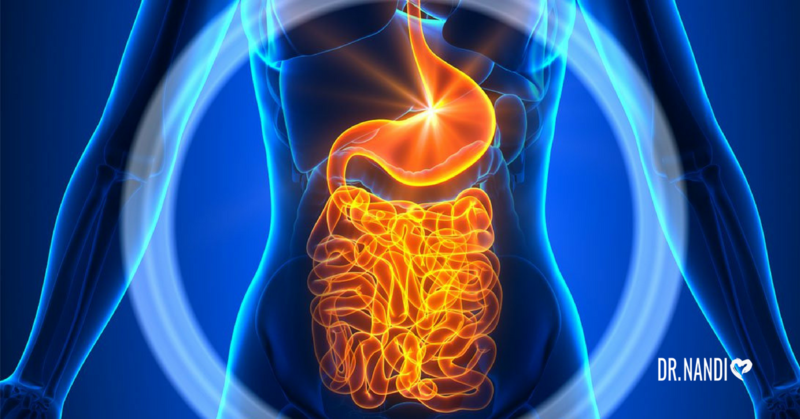 The enteric nervous system (ENS), which is basically the gut’s own neural network, is a complex system consisting of neurotransmitters, hormones, and around 500 million neurons found on the inside lining of the gut. Made from the same fetal tissue as the central nervous system, the gut and brain communicate through a network of nerves, and chemicals such as serotonin and dopamine, and electrical impulses, all working together to keep your body properly functioning. What About My Nervous Poops? Because of the complex system uniting the colon and the brain, both influence the way the other functions, causing psychological factors to impact the physical and vice versa. A prime example of these nervous emotional responses are known as the nervous poops. Nervous poops are just a stronger form of butterflies in the stomach, the body’s response to anxiety caused by excitement. This anxiety kicks the body’s flight or fight mechanism into play, releasing extra adrenaline into your system. When this adrenaline isn’t used, the gut gets disturbed. When it’s minor, you get butterflies; when it’s major, you get the runs. Another example of how your gut and brain are connected involves the natural craving of sugary comfort foods when dealing with stress, and may explain some of the reasons so many people struggle with sweets. When you’re stressed, you’re 75 percent more likely to crave sweets and have higher leptin levels, a hormone that increases appetite. But why are those stressed out more likely to crave? Because sugar reduces the stress response in the brain and lowers the level of the stress hormone cortisol in the body. So when you’ve had a really crappy day and you find yourself reaching for a Snickers, it’s not because you don’t have willpower, it’s because your gut’s trying to help your brain. If you want to be your own health hero, start paying attention to what your body’s telling you. Be aware of the connection between your brain and your gut and work towards total body health and wellness. Previous Post How to Have the Best Poop of Your Life Next Post Should I Be Taking Probiotics? What are they anyway?